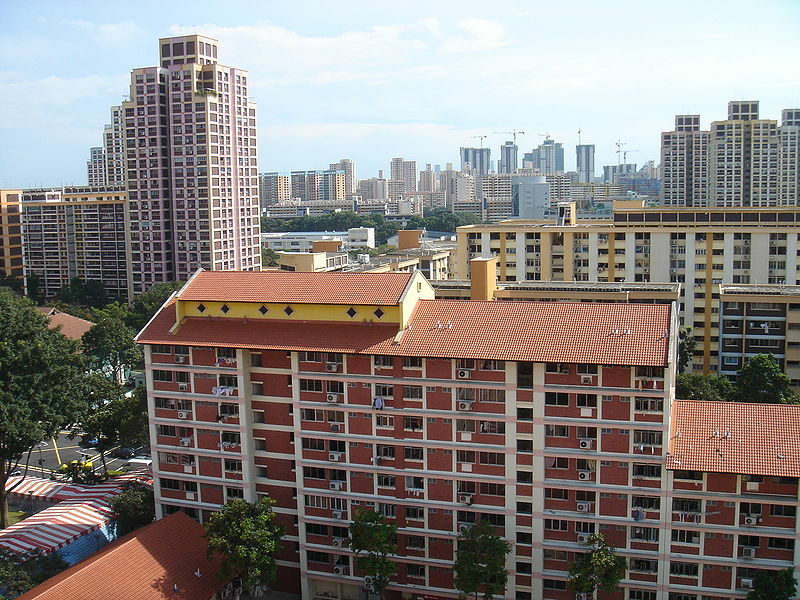 The Minister for National Development, Lawrence Wong, writing in his blog has said that unlocking HDB flat value is complex. Mr Wong said financial planning for retirement is something which must be taken seriously, and that for HDB flat owners, this process is also linked to the various monetisation options available for unlocking HDB flat value. HDB flat owner should do some homework and work out the sums carefully before deciding on any particular option, he said. The Minister gave the example of an elderly couple he recently met to illustrate his point. He said that the couple are in their 60s and living in an Executive flat in Woodlands. Their flat is worth $570,000 today, and they are looking to monetise their flat for retirement, as their children are all married and have their own flats. 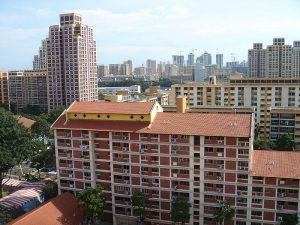 If they choose to right-size, they will have to think about the size and lease of the next flat, and whether to purchase it from the resale market or to get something new from HDB. For example, they can buy a 3-room resale flat in the same town for about $230,000 with around 55 years of remaining lease, which would be more than enough lease to cover them for life. There is no resale levy when they purchase a flat from the resale market. In fact, they could even get a Proximity Housing Grant of $20,000 if the resale flat is close to their children (within a distance of 4 km). Alternatively, they can buy a second subsidised 3-room flat from HDB with a full 99-year lease. They will then have to pay a resale levy of $50,000 on top of the price of the flat. Another option is to purchase a new 2-room Flexi flat with a short-lease from HDB. This will be more affordable, and the resale levy is also reduced to around $18,000 or less. If they are right-sizing to a 3-room or smaller flat (new or resale), they can also take up the Silver Housing Bonus (SHB) to receive a cash bonus of up to $20,000 when they use part of their cash proceeds to top up their CPF Retirement Accounts and join CPF LIFE, which will provide them with a monthly income stream for life. If they wish to continue staying in their current flat, they can take up the Lease Buyback Scheme (LBS). As I have announced previously, we are extending the LBS to 5-room and larger flats. HDB is working out the details, which should be ready by early next year. In explaining how more personalised help will be available for unlocking HDB flat values, Mr Wong said HDB flat owners have to consider many facts when planning ahead for retirement. The Minister said that he had asked HDB to see what more it can do to provide more personalised information to seniors. Ssuch personalised services could include information on the estimated proceeds that one can get from the different options, be it LBS, right-sizing to a new or resale flat, or renting out a room. By doing so, he hopes to help our seniors make informed decisions about unlocking HDB flat values and their housing monetisation options. Mr Wong said that as the Singapore population ages, Singaporeans will be looking at ways to plan ahead for their retirement. He promised to do more to help everyone in this process, so that they can be assured of a home for life, and also enjoy financial security in their golden years. Are you planning to buy a HDB but ensure if you should take a HDB loan or bank loan? Don’t worry because iCompareLoan mortgage broker can set you up on a path that can get you a home loan in a quick and seamless manner.